80s Empire: Peter Murphy of Bauhaus is a Vampire! 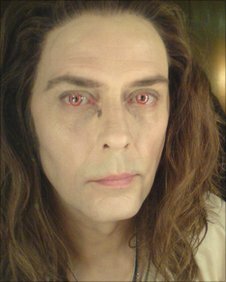 Peter Murphy of Bauhaus is a Vampire! JoBoxers, Frank Bruno and Diana Dors!